Healthy occupancy at Wheelock and Scotts Sq. Net cash position with S$607m in cash. 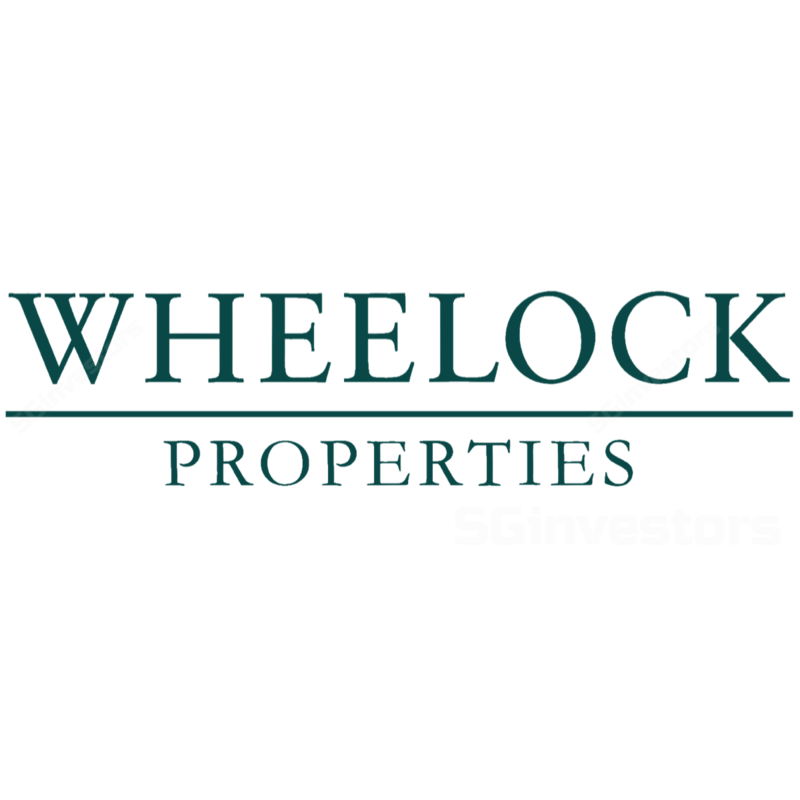 Boosted by the turnaround in the domestic residential market, Wheelock’s projects are now mostly sold. We understand that 98% (78 units) of Ardmore Three has been sold. At Scotts Square, 88% of the units (299 units out of 338 units) has been sold and, of the 28 unsold units earmarked for lease, 71% has been tenanted. Since Jun 2017, all 698 units at the Panorama have also been sold and the project subsequently attained TOP in Sep 2017. In China, about 98% (765 out of 784 units) launched in Phase 1 and 2A of its Fuyang City project have been sold. The occupancy rate for Scotts Square Retail remains healthy at 99% while the overall occupancy for Wheelock Place was 94%, with another 3% precommitted. To recap, the group recently reported quarterly results with 3Q17 PATMI increasing 72.1% YoY to S$48.8m. This was broadly in line with expectations. For the year to date, 9M17 revenues decreased 26% YoY mostly due to lower sales at Ardmore Three and The Panorama, partially offset by higher sales at Wheelock’s Fuyang City project and Scotts Square. Because of lower gains on disposal of the group’s investment in quoted securities, the other income line item for 9M17 also fell. With the completion of The Panorama, Wheelock also carried out a S$12m write-back of diminution in value made on the project. The group’s balance sheet further strengthened with S$607.0m in cash and equivalents and is in a net cash position. Currently at 0.74x price-to-book, we believe the stock remains attractively priced. Maintain BUY with an unchanged S$2.27 fair value estimate.